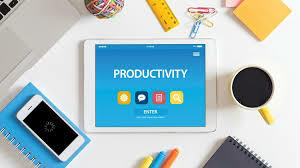 Home Tech advisor Productivity tips Productivity Hacks for Lawyers: Are you Using These Tools? Lawyers juggle between multiple tasks during a work day and find themselves constrained for time. The legal profession is becoming extremely demanding. Lawyers often work 12-14 hours a day. How do they manage juggling between the workload while remaining productive throughout the day at the same time?